Poker is, perhaps, one of the best, if not the most popular casino games to ever exist. 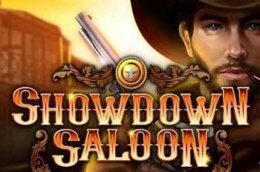 This game is equally popular both online and offline. These days, a lot of variations are offered at various online casino sites. 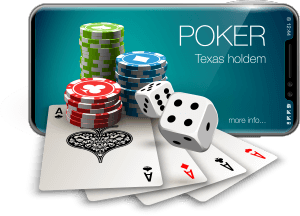 Some super popular poker variants are Texas Hold‘em, Chinese Poker, Caribbean Stud Poker etc. You will find at least one or some of the poker variations available at all casino sites these days. Sometimes it might feel intimidating to pin down the ones you want to play at. Randomly choosing a site to try your luck out, especially with your real money is not a very smart choice. There are certain factors, however, which help distinguish a good site from a bad one. Here we will talk about those factors in details to make you a pro in searching for the right poker site. Every poker player starts with play-money poker and then moves on to real money poker. Play-money pokers are essential to learning the ropes of the game. 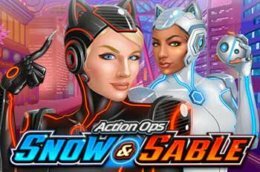 A few hours should give you enough practice skills and feel to understand how to make the bets, learn the order to play and how the controls work and also how to adjust to the pace of the action. Once you get the hang of the game, you can start with real money. However, hoping to learn the real tricks from those players is rather childish, as these players don’t really care much while playing. Play-money pokers are the place where players make crazy calls and bets. They don’t care about wasting chips either, because they can easily get them for free anyway. But on the real-money games, one has to take calculated risks at all times. Even those 1 or 2 cents micro stakes are taken carefully, as they are going from your pockets. You will come across terrible players even here, but at least they try to hold onto their chips. 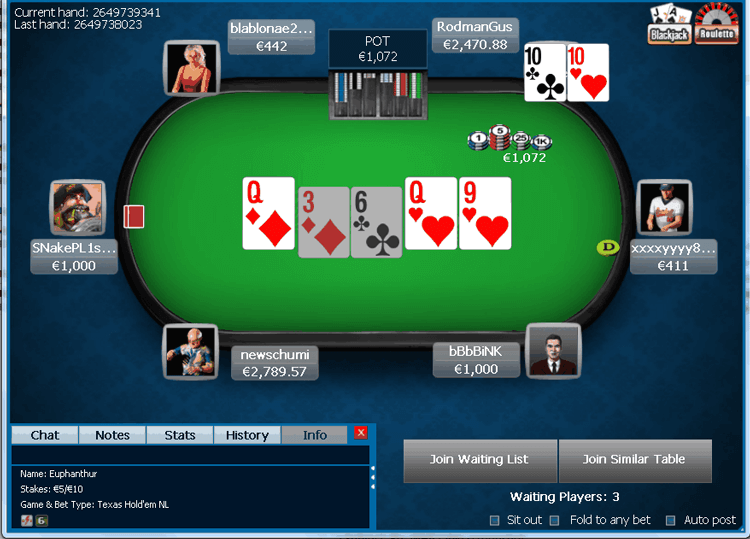 At these tables, you will players will play in a reasonable way even in the micro-limit tables. So you will definitely learn a lot faster here. You will eventually get to learn about all the skills needed to win. Every online poker room will offer a welcome bonus for signing up. The amount of the offer and their wagering requirements vary a lot for each site. Most will have you make the first deposit though. Based on the size of your deposit, they will give you back some deposit bonus. There are also some online poker sites which give no deposit bonuses. You can take the advantage of such bonuses and test the software without making any investment on your part. However, in most cases, these bonuses are a lot smaller than welcome bonuses. When you sign up for an online poker site, they will try to keep you loyal by offering you a VIP scheme. This too differs from site to site so make your research first. Some VIP programs look very good on the papers, but they come with so many requirements that you will feel overwhelmed to ever reach there. As already mentioned, online poker bonuses generally consist of welcome bonuses and sometimes some ongoing promotional offers. They differ a lot from site to site though. No matter what bonus attracts you, it is important that you read through the fine prints of the terms and conditions. In a lot of cases, the terms and conditions are to that extent that it is impossible to take advantage of the bonus without first spending 10X of the bonus amount. It is better to rather play with your money than trying to reach that wagering requirement. Online poker sites mostly work the same as any other online businesses, where you can punch in the Visa or Mastercard numbers and you are good to go. Poker sites also take online wallets, debit and credit cards, payment processors etc. as common payment methods. Some sites will even let you use cryptocurrencies, such as Bitcoin to make your deposits. In most cases, the payment option will be asked when you register on the site. The deposit options can change from time to time, and so might their conditions. It is thus important that you stay up-to-date about all the payment options and their terms and conditions at all times. The software that your chosen poker site uses has a significant impact on your poker playing experience. Many pro players even swear by the fact the software is the most important factor of the poker site. Many players, however, especially the new ones, don’t pay enough attention to the inner workings of the poker sites. But it is important that you understand the basic mechanics of the software used on a particular site. 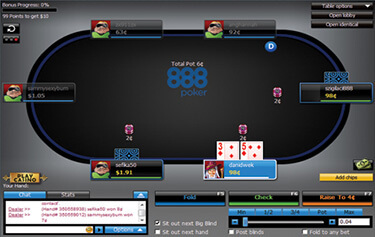 The software of a poker site sits on the central server. 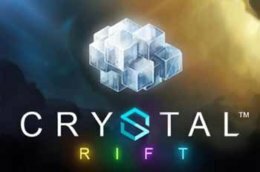 It communicates to all the players who are logging into the site. The software keeps track of the tournaments and real-money games that are running at any moment. It also shows the details to let players know which tables are available to play. When you join the table, the software shows a graphical representation of the table on your screen. The details will show up. All the players on the table will be seeing the same screen. Once the cards have been dealt, each player will be seeing only their card. But when community cards are dealt, they are shown on everyone’s screens simultaneously. The best software runs on the RNG (Random Number Generator) system, to make sure that the end results of each game are random. This is the beauty of online poker sites, as such a thing doesn’t exist in the real world. All poker sites that employ RNG in their system are honest sites. The earlier online poker sites used to employ downloadable software to play the games. Even today it is still an option on many sites. But many sites also now have the alternatives like instant play through both computer and mobile devices. In our opinion, downloadable software is still the best option for a few reasons. They generally provide better quality in graphics, with overall more stability. They also provide additional features with more games and players option. As for instant play software, you just have to log in to the site and access the software through your web browser. There is no need to download anything. This is a great option for those who might face compatibility issues with a downloadable client. Instant play is mostly powered by using Adobe Flash. But these are usually a scaled-down version of the downloadable site. There is generally lower graphics quality with not as many game options. To learn if a poker site is safe, the first thing to check out is the site’s homepage. The safest sites are regulated by the international online gambling authorities. The safest sites have licenses from the UK, Malta, Alderney, and Gibraltar. Also, the poker sites with an eCOGRA certification mean they have the seal of approval from the leading gaming auditor. The agency is specially used in jurisdictions which include the UK, Spain, Denmark, Italy and few other locales. The eCOGRA certificate is given to only those online operators who fully comply with the eGAP requirements. 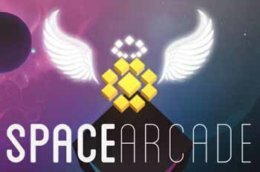 The requirements include responsible behavior, fair gaming, and maintenance of standard protocols for the protection of the players. It also ensures that the poker site has passed the internal audits. Another good way to find out if a site is safe is the size of its weekly guarantees. This factor is not directly related with the site’s safety, however, the sites which offer weekly guarantees of up to £80,000 are among the safest. Sites like these have the strong financial backing to have strict security measures. They are also making big numbers in the rakes and tournament fees, so your money is going to be secure at their hands. However, one of the biggest concerns that online poker players have are the safety issues regarding other players, and not necessarily of the sites‘ safety. When you play on a bigger site, you automatically know you are safe. The main issue, then, comes down to the fact whether or not the site is safe enough to keep you safe from other players who might be cheaters or frauds. One of the major ways that a player cheats you is by creating more than one account and playing against themselves. This is against the terms of almost all poker sites, but cheaters are cheaters. This does take a lot of effort to pull it off though as this needs a lot of focus and a big bankroll. One will also need many bank accounts. But, there have been incidents where this has happened. The way to recognize if you are playing against a player with multiple accounts is by recognizing some patterns. For starters, if you see that there are always the same players seated on a table and one of them reacts similarly to others actions, it might be a good reason to suspect. If you do come across such players, you can reach out to the site’s customer support team and let them find out. The deposit options will mostly depend on where you live. If you live in the UK or Europe, you can make a direct deposit via your debit or credit card, as well as Visa, Mastercard, PayPal, Skrill, Neteller, PaySafeCard etc. in most cases. For Visa and Mastercard, it is as easy as filling out an online form. Just put in your information and the deposit will be your account within a few minutes. In most deposit options, the Visa and Mastercard will not charge you anything. The withdrawals are a different case though so do check the poker site for details regarding this. Through Solo, Maestro, Delta or Visa Electron debit cards, you can send your money directly to the profile like any bank transfer. You just have to connect it the first time you make a deposit on a poker site. From the next time onwards, it will be done automatically. No extra fees are charged for deposits, but for withdrawals, do check out the site’s fine prints. eWallets like Skrill and Neteller essentially work the same as PayPal, where the services work as a middleman between the site and your bank. They are one of the most secure ways to make a transaction with the poker sites. They are also one of the fastest, in terms of both withdrawals and deposits. PayPal is used on almost all major online poker sites. You will need to create an account and then fund it. Once you are done, you can easily use this method to move money from your account and your bank. As long as your country of residence has not banned online gambling, yes, it is legal to play poker online. If newer sites are running with proper licenses and certifications from the online gambling authorities, then yes, it can be trusted. Also, safe sites will particularly team up with the software giants. The best bonuses are found on virtually any online poker site. the way to know whether they are actually best for you or not is to through the terms and conditions thoroughly and make quick calculations regarding how much you need to pay in order to take advantage of the bonus. Yes, it is safe to play internet poker, given you are playing on a safe site. Bigger sites which have been in the business for a long time, as well as sites with proper licensing, are the signs of a safe site. How can I be sure I’m playing on a safe site? By checking out the homepage of the site and learning the condition of their licenses. Also, sites which have been doing business for long are most likely to be safe for playing. They are similar in the way that you are playing both of them through your mobile or computer via the internet. Playing live poker, however, gives you the feel and vibe of a physical poker room as they are dealt by real dealers. The best online poker sites are easily distinguishable from the bad, as long as you keep the factors mentioned here in mind. Online poker sites which have been running the business for a long time are your safest bet, as they will likely not ruin their years of reputation by suddenly making a bad move. Also, sites which have signs of approval from the online gambling authorities are also safe. Overall, it is easy to find the best online poker sites, once you know what to look for. 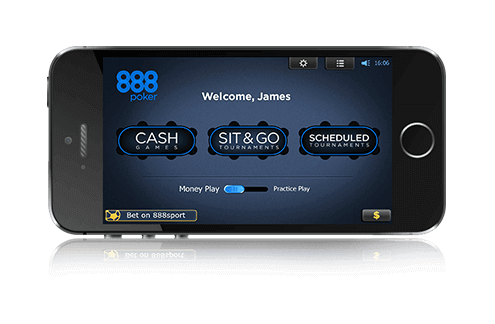 The best poker site in our test was 888poker.